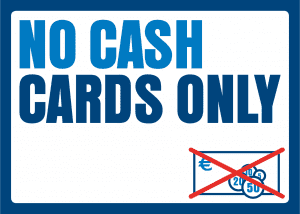 When you pay the tickets on board, you will pay € 2 p.p. extra. The drinks are excluded. The prices are excluded € 0,66 p.p. entertainment fee. A cozy, 2,5 hour cruise on the Amsterdam waters. During the boat trip you will pass all impressive new buildings along the IJ-river and you will notice how Amsterdam changes. Old buildings disappear or get a new destination and new jewels (EYE museum) arise. In Summer we might encounter one or several cruise ships. Sea-going vessels at the shipyard are usually very impressive. 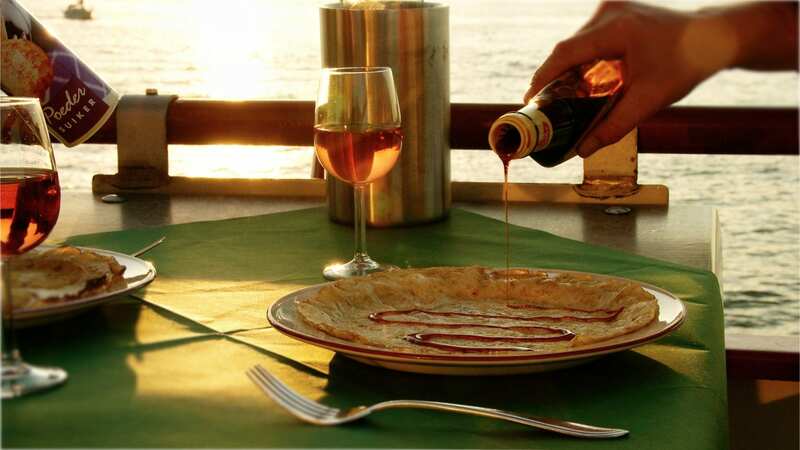 In a relaxed atmosphere you can enjoy the pancake buffet. On the buffet are freshly baked natural, apple and bacon pancakes and all sorts of dishes to garnish your pancakes, like cheese, ham, fruits, jams and eggs. The buffet is increased with several warm dishes, like chicken shoarma, warm vegetables, stewed pears, pot roast and meatballs. Finally, there is a broad ice-cream dessert included with e.g. ice-cream cake, puffs, fruits and whipped cream.